The Island is buzzing, tri-colors are flying, a TV crew has been spotted, and clinking champagne glasses can be heard in the pub. Sadly it isn't all for me!! The Irish president, Michael D is in town. Despite the temptation of clinking glasses, I am off up a hill and down the winding dry stone lined roads to explore the Inis Oirr coastline. The smallest of the Aran Islands it is probably the most beautiful. I was last here 9 years ago. It's coastline, and images I never managed to capture have haunted me over the years. This evening, with the wind blowing across it's exposed rocky landscape, I am hoping to make amends. Sheltered by a bluff, with the ocean trying its best to soak me I'm playing with my latest gadget, a cable release of sorts from Triggertrap. Like everything these days it's controlled by an APP, that allows the user to trigger the shutter by various means including sound and distance on their smartphone. In my case I'm using it to count down a 2minute exposure. Results to date have been pleasing, it's replaced the somewhat expensive canon invervalometer that I normally carry around. Evening comes quickly, the walk back to the village is slowed by my foraging of the swollen blackberries that shelter among the dry stone walls. 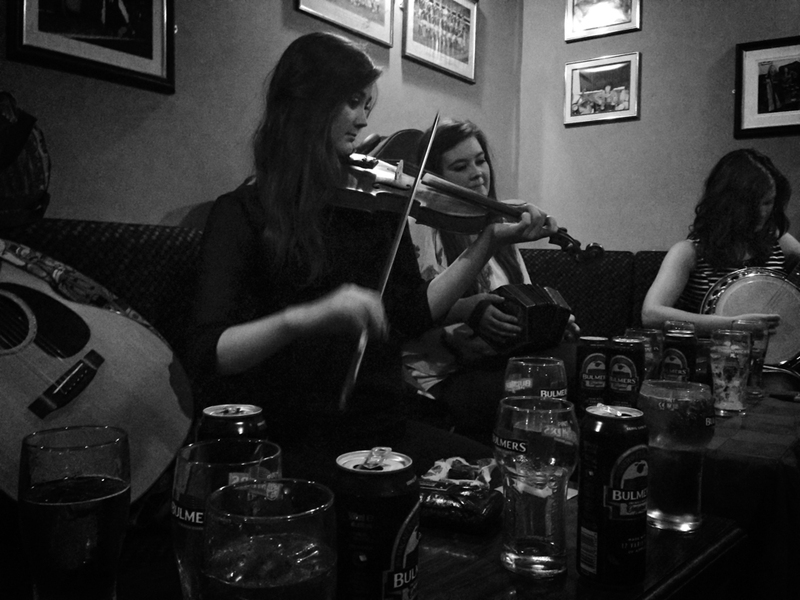 Near the village, the magnetic sound of traditional Irish music spills out the door of Tigh Rúairí's bar. Inside, the soothing harmonies of the Murphy sisters from Mayo fill the bar. Families sing along as young lovers get lost in their own world. 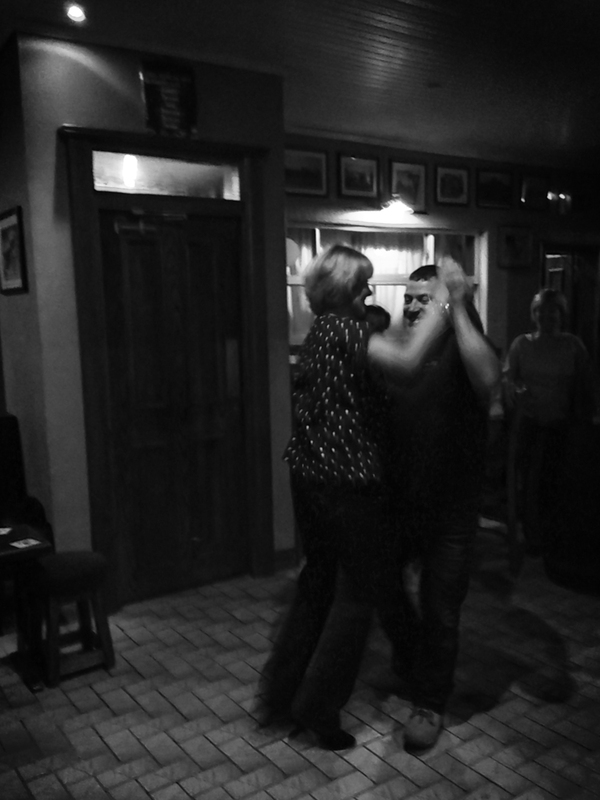 Moments later a joyous fiddle fills the bar as young girl dances a jig around a broom. A late night of song and dance has begun. The following morning, with a slightly sore head ( yep, it was a late one) I'm peering through the viewfinder at the rusted hulk of the Plassy, a cargo ship that was ship wrecked here in the 1960s. 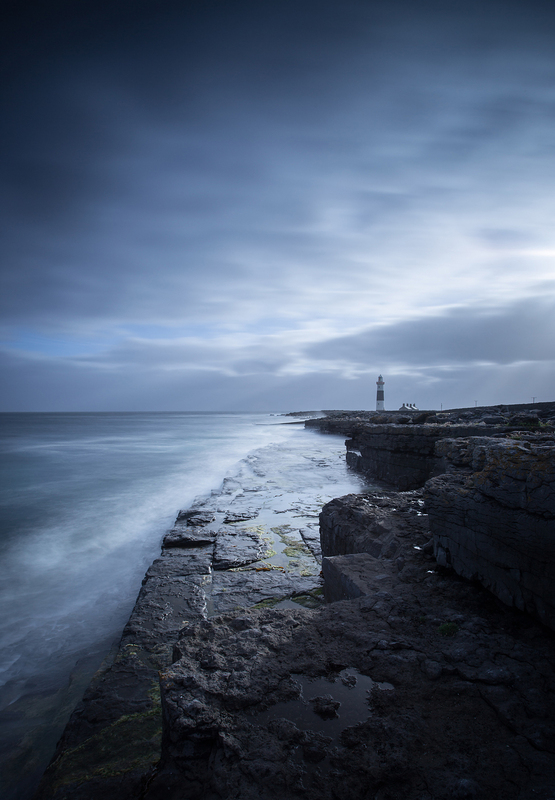 The shore line and the surrounding fields are criss crossed with furrowed limestone that is reminiscent of the Burren. As the first rays of sun illuminate the ship, the moon dips behind the distant stone walls and I trip the shutter. Am I happy with the final image? I'm not too sure.